David is your local Logan Building Inspector. David started his career by completing a Carpentry & Joinery apprenticeship in the Army and served for 20 years as a Construction Supervisor on projects both large and small throughout Australia and the Pacific Islands. He also completed his Building Foreman & Clerk of Works Post Trade Course and a Diploma of Construction Management whilst serving in the armed forces. After settling back in his home town of Brisbane in 1998, he worked on several large projects as a Clerk of Works including the revamp of the Royal Brisbane Hospital and then as a Building Consultant and Loss Adjuster in the Insurance Repair Industry. During that time, he completed a Diploma in Financial Services- General Insurance. 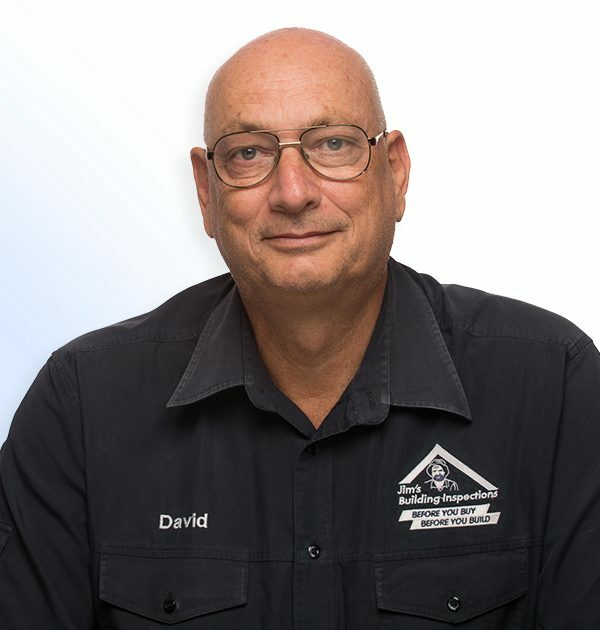 David holds a mid-rise Builders Licence, has his Residential Building Inspectors licence and Pool Inspectors licence with the Queensland Building and Construction Commission and is also qualified in Asbestos. Some of the services that David offers are building inspections, including pre purchase, vendor and structural inspections, management of construction stage inspections, as well as being able to provide Asbestos Audits and Certification of Asbestos works. David is fully insured and carries both Professional Indemnity and Public Liability Insurance for his clients’ peace of mind. Let David’s knowledge and 40 years’ experience in the building industry work for you.